Welcome to the online home of the Utah PIO Association! Are you a professional communicator who is interested in joining? It’s free. Click here. 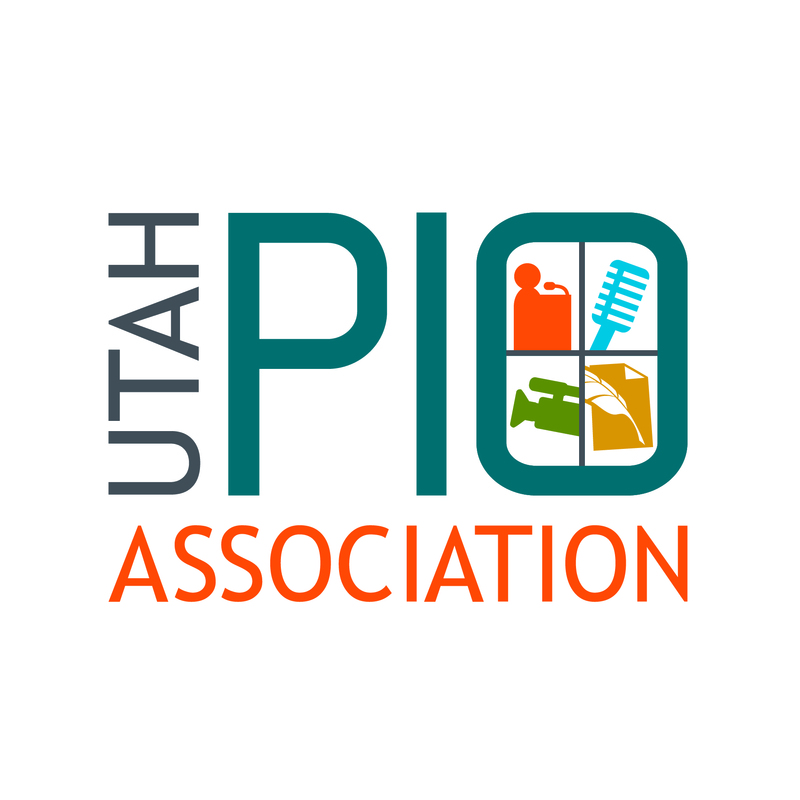 The Utah PIO Association is a group of PIOs across the state who share their contact information and support one another during emergency incidents, exercises, networking, training and other events. If you join, you will begin receiving about one email a month from the association with updates about training and other opportunities for public information officers. We also have a conference we hold each year in St. George. This year it will be September 24-26. Registration opens soon.